Division 1 concludes; Celtic take the Cup, and Sunday’s Well come in Runners-Up. 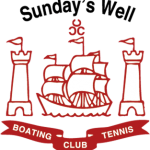 The Munster Masters Christmas Drinks will take place in Sundays Well on Saturday the 12th of December, after the conclusion of the Sundays Well Open. All players are more than welcome to attend. 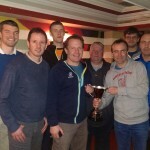 Highfield Squash Club in Cork, will host their 1st Open Squash Championship on Friday 12th until Sunday 14th February 2016. 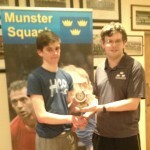 Entries to be submitted to *protected email* Highfield Squash members €5 – Irish squash affiliated members €10. Closing date for entries,6th Feb 2016.